Change . . . Or Get Sacked! I was reading the Super Bowl post analysis and something caught my eye. Some members of the Denver defense said that in watching the Carolina films, for the two weeks prior to the game, they saw some patterns they thought they could exploit, and they adjusted their defensive strategy accordingly (basically blitzing on almost every play). They were not sure it would work if Carolina shifted to a different approach, but the Denver defense was, in their words, “shocked” (and delighted) that Carolina just kept coming at them the same way, play after play, exactly as they has seen it on film, for the whole game. 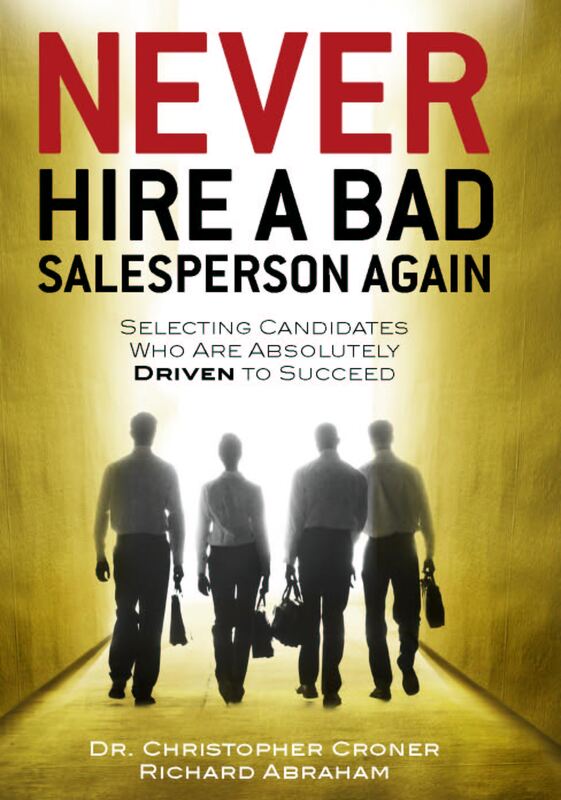 As salespeople, we can learn something from this. It is great to have a core approach to sales . . . a theme that works for us and we default to much of the time. But it is also critical that we stay open minded and supple to changes in the world around us, whether it is the industry, with our competitors and/or, most of all, with our clients. Going into a pitch with our traditional game plan, even if it is usually a great game plan, can be the wrong game plan if we have not been continuously testing it as we, and our selling situations, evolve. Vince Lombardi used to say football came down to blocking and tackling. Agreed, those bases have to be covered, but the game has also changed a lot over the years as has the business world, and it is mission critical that we maintain the ability to change, and change fast, to keep up. It’s no fun to get sacked six times in the Super Bowl by a competitor who changed tactics to attack you, and it’s no fun being out hustled by a competitor who beat us to a prospect with a newer and better game plan.